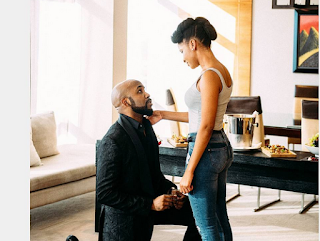 Banky W singer, rapper and actor has now officially proposed to his girlfriend, Actress Adesua Etomi.The two love birds took to their social media handles announcing their engagement. 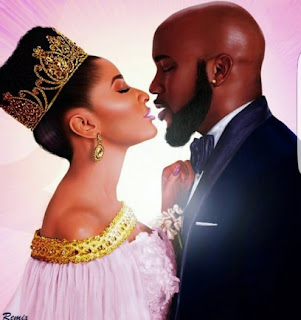 Adesua and Banky W acted as a couple in the film, ‘The Wedding Party,’ and also lovers in a music video and the blockbuster movie. They both took to their Instagram and twitter handle to officially announce the proposal and narrated how they fell in-love.